Men will be men – oh yeah sure, and what exactly do we mean by this? Men are vain too! 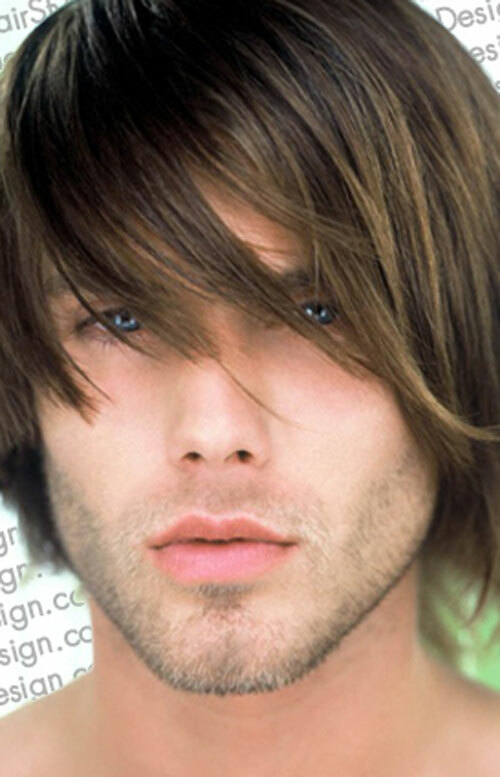 Some men want long hair, others want short hair, while others want it completely shaved. 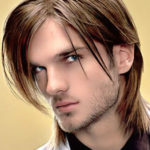 Most of today’s men want to be able to sport their hair differently according to the situation, or rather, the occasion. Best keep it out of the way if they’re going to play football, but a fringe is nice when they’re going out for fun. 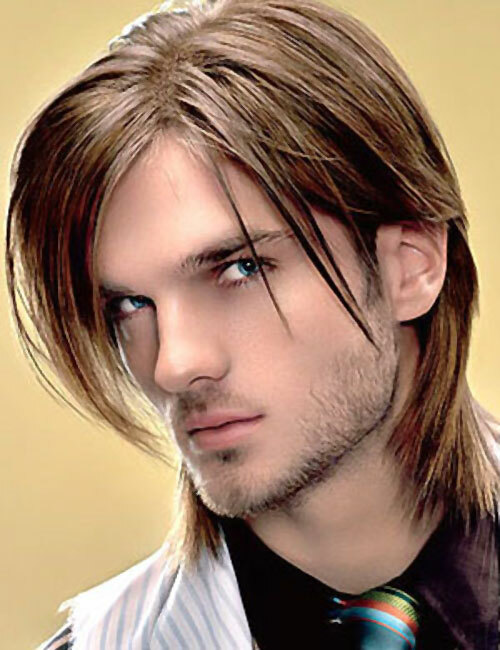 At Shakira Hair Salon we understand what men want – they want someone to bring out the best in them, without having to worry too much about it too. With years of experience grooming all types of men’s hair – from hairstyles for the groom andbestman, to hairstyles for the clubber and the entertainer – we can assure you that you will leave our salon feeling very confident and secure. 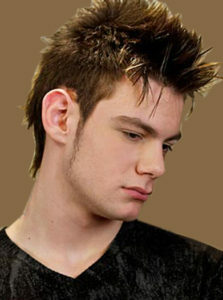 Short hairstyles usually give men a classy and sophisticated look, and are also easy to care for. They are also comfortable, especially in our hot steaming summers. A nice clean cut can make a man look more mature and sophisticated while on others, it makes them look younger. 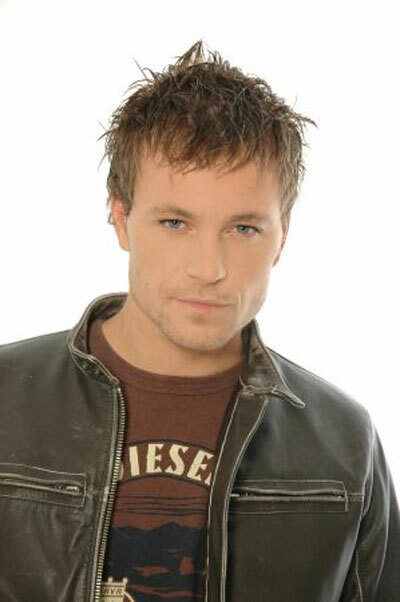 Some men look great when they have a short hairstyle all over, while others look just as good with short hair at the bottom with the rest of the hair long on top. You could also have variations in short hair styles by having your bangs pushed forward, or maybe have them gelled upwards and back. Whichever your style or character, let us bring the out best in you!